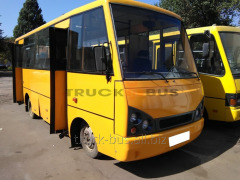 Our company offers re-equipment of buses the Standard - for transportation of physically disabled people on the basis of buses of city modification. 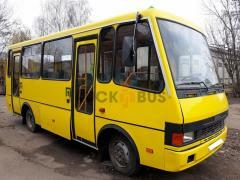 • Re-equipment for transportation of blind people with a seeing eye dog. 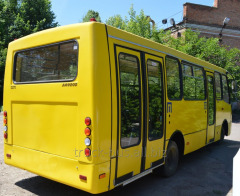 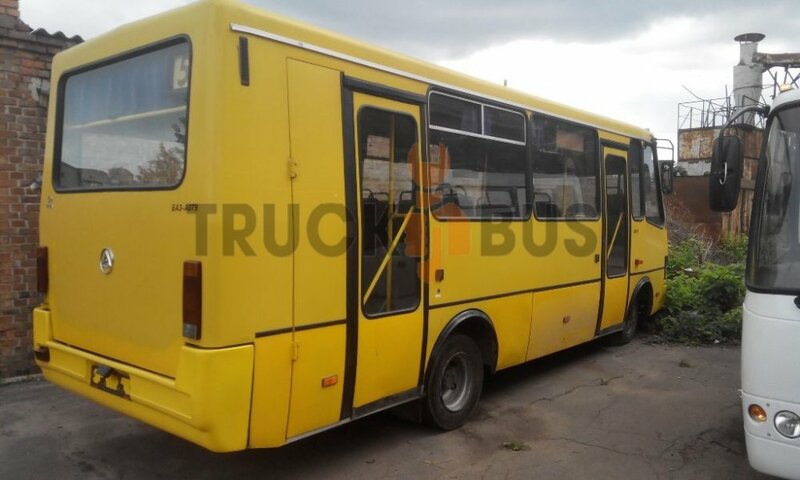 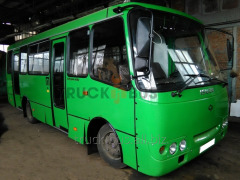 Unbelievable price on Re-equipment of buses Standard (disabled person) in Cherkassy (Ukraine) company Trak- Bas, ChP (Truck-bus).